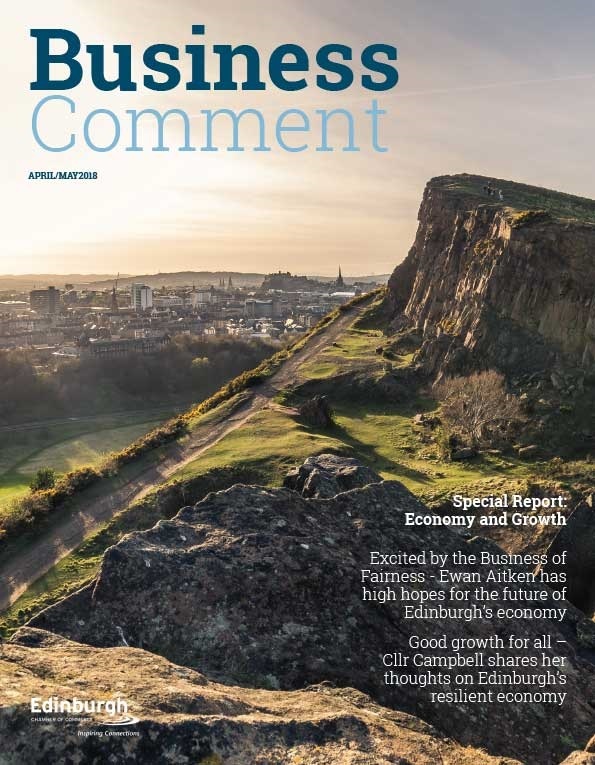 Edinburgh Airport has today (Monday 09 March) published a report that suggests the Scottish Government’s promised 50% reduction in Air Passenger Duty (APD) will create 3,800 jobs by 2020 and stimulate £200m of economic benefits each year. The airport’s Chief Executive, Gordon Dewar, has called on Ministers to act now and provide a timetable for the reduction of APD, to allow airlines and the tourism industry to plan for the change. Mr Dewar said: “We‘ve long argued that APD is a tax on Scotland’s ability to compete with European airports of or size, and our economy is footing the bill in lost jobs and lost opportunities. It’s also damaging the ability for our passengers to travel and to take advantage of the amazing connectivity we have from Edinburgh. 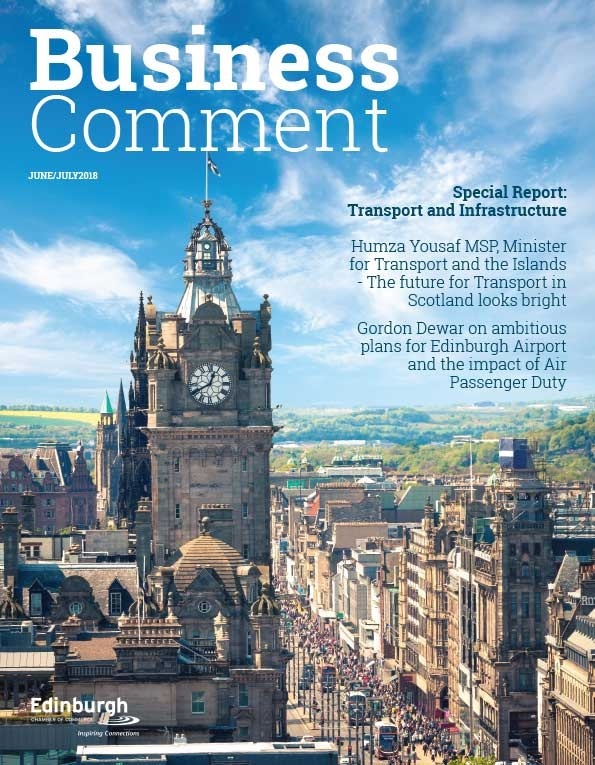 The report, produced in partnership with independent consultancy firm York Aviation, reiterates the findings of previous studies undertaken on behalf of Scotland’s airports and shows that APD is a significant barrier to growth. By 2020 (if not reduced), APD would be costing the Scottish economy up to £68 million in lost tourism expenditure every year. Mike Cantlay, Chairman of VisitScotland, said: “Scotland is a must-visit tourism destination and, every year, we welcome millions of visitors from all over the world. “There is no doubt, however, that Air Passenger Duty is acting as a major deterrent to many potential visitors. Few other EU countries levy APD, so this places Scottish tourism at a competitive disadvantage. Tristan Nesbitt, Chairman of the Edinburgh Hotels Association, said: “Edinburgh is a world-class destination and an international creative and cultural hub that welcomes over 4 million visitors per year. 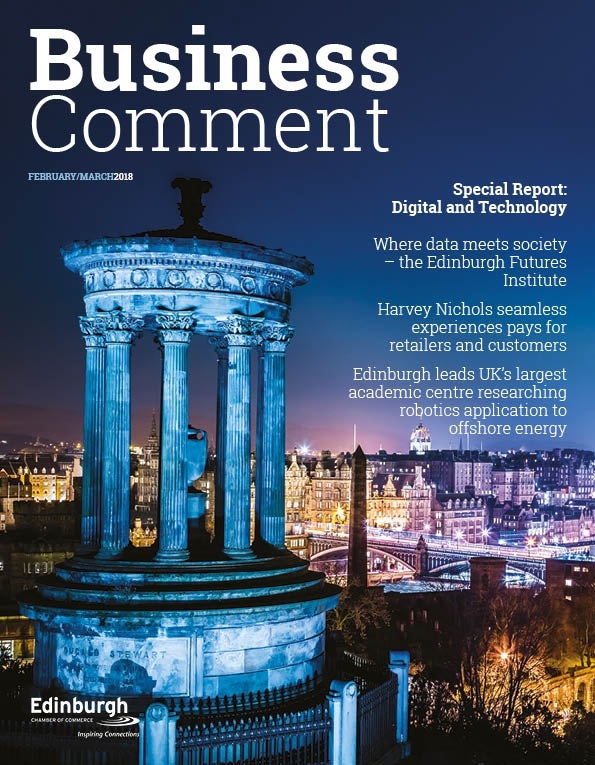 In order to remain competitive and to continue enticing more visitors to our city, it is crucial that Edinburgh is perceived as somewhere that offers great value for money.